You should always adjust the seat height to suit you. Squeeze the brake levers to check that the brakes have good resistance. If riding in the dark, please ensure the front and rear lights are working. Before setting off, a quick visual check will help ensure there is nothing obviously wrong with the bike. 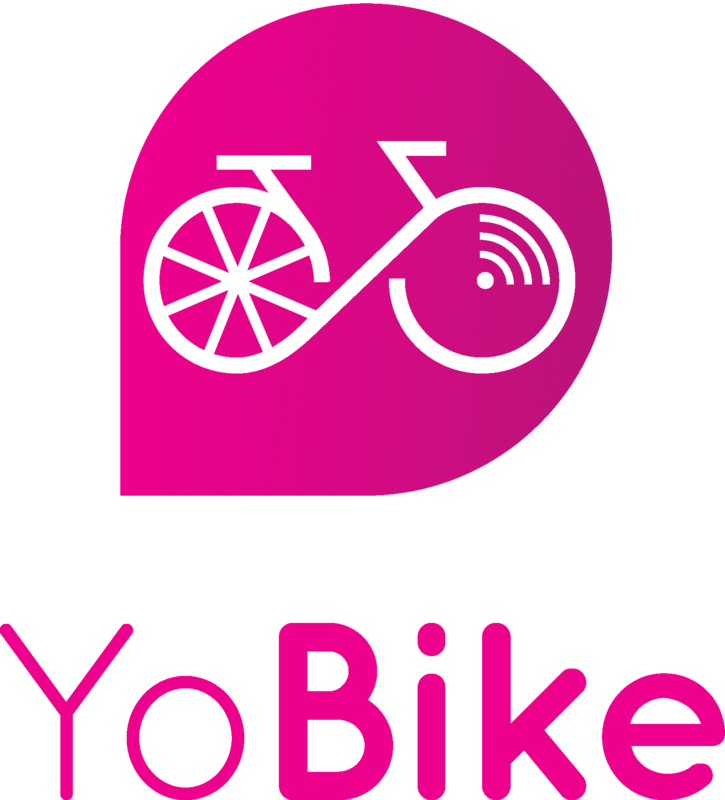 If your bike rides uncomfortably then there may be a fault, please change to another bike, and inform us of the fault within the YoBike app.